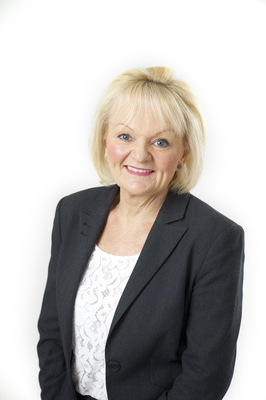 G21 Geelong Region Alliance chief Elaine Carbines. The Visions Geelong feature showcases the vibrant G21 region and its amazing people. G21 proudly supports and brings together the clever, creative and innovative people, businesses and institutions that are driving the region’s future economy in bold new directions. Geelong and the surrounding region have much to look forward to over coming years, including the benefits of a promised City Deal for Geelong and the Great Ocean Road. While the precise details are still to be agreed between the federal and state governments, each has committed about $153 million to a city deal. As too has the federal opposition, should it be successful at the forthcoming election. The economic stimulus to the region from an investment of this magnitude is immense and will further drive the local economy and jobs. The long-awaited Geelong Convention Centre, to tap into the nation’s $17 billion meetings industry, the continued rejuvenation of central Geelong and much-needed upgrades to the Shipwreck Coast tourism precinct are all to be beneficiaries, along with other projects. G21’s board of directors will be in Canberra later this month to reinforce the economic importance of a city deal to our political leaders, and to seek assurances that a deal will be finalised in the near future. As we run towards a federal election a strong voice for the region is paramount. G21 is here to ensure Geelong and the region are front-of-mind when politicians are making election commitments. The strength of five municipalities and 300 businesses and organisations working cooperatively under the one G21 umbrella has helped to drive the region forward over recent years. G21 is an alliance striving to implement the vision of the Geelong Region Plan: economic progress, responsible growth, a healthy environment and a relaxed family-focused lifestyle.